Sokoto State is located in the extreme northwest of Nigeria, near to the confluence of the Sokoto River and the Rima River. As of 2005 it has an estimated population of more than 4.2 million. 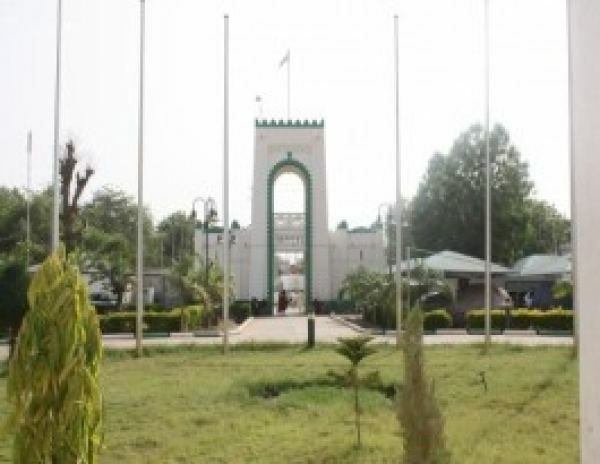 Sokoto City is the modern-day capital of Sokoto State (and its predecessor, the Northwestern State). The name Sokoto (which is the modern/anglicised version of the local name, Sakkwato) is of Arabic origin, representing suk, market. It is also known as Sakkwato, Birnin Shaihu da Bello or "Sokoto, Capital of Shaihu and Bello"). Since its creation as a state in 1976 (from the bifurcation of the erstwhile North-Western State (Map) into Sokoto and Niger States, Sokoto state has been ruled by governors, most ex-military officers, who succeeded each another at short intervals. Sokoto, as a region, knows a longer history. 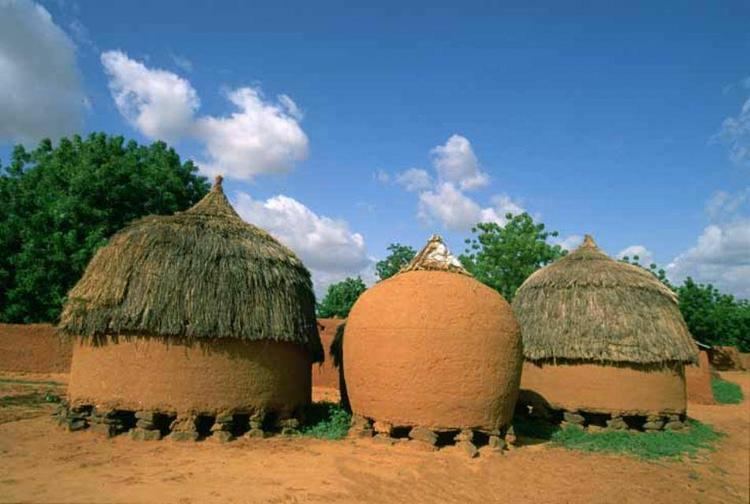 During the reign of the Fulani Empire in the 19th century Sokoto was an important Fula state, in addition to being a city, of what was then west central Nigeria. From ca. 1900, with the British take-over, Sokoto, which then encompassed the entire north-west corner of Nigeria, became a province of the British protectorate of Nigeria. Not long after Gando was added as a sub-province. This double province then covered an area of 90,000 square kilometres (35,000 sq mi) with an estimated population over 500,000. It included the then Zamfara and Argunga, or Kebbi, kingdoms.